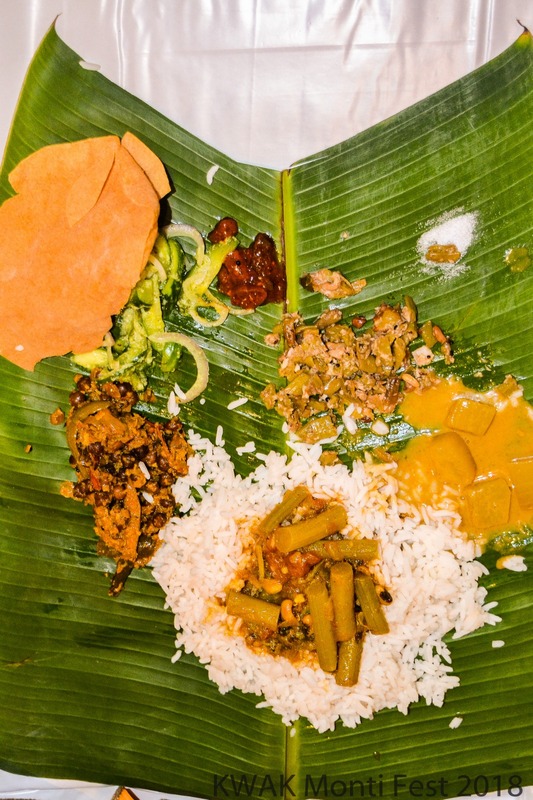 In the Catholic tradition, the feast of Nativity of the Blessed Virgin Mary was traditionally celebrated as Monthi Festh (Feast) and the feast of family by Manglorean Catholics around the world with religious fervor. 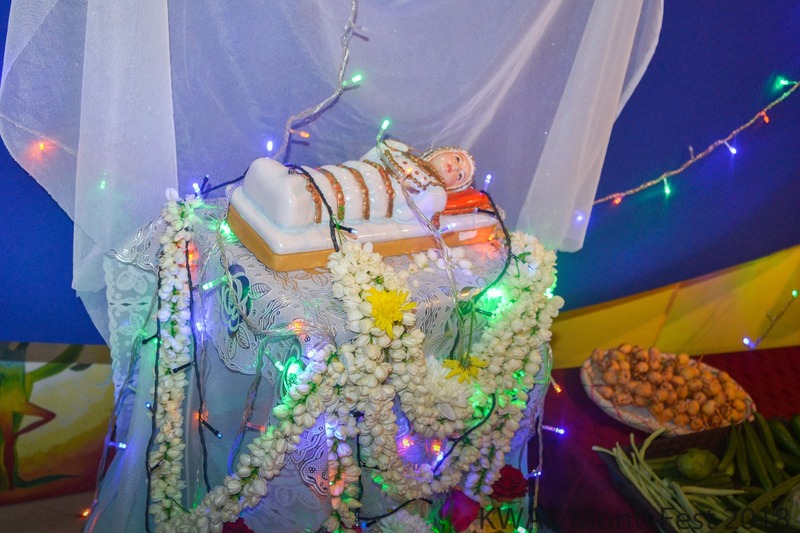 As per the farming tradition, the feast of the new harvest coincides with the birthday of Our Lady. 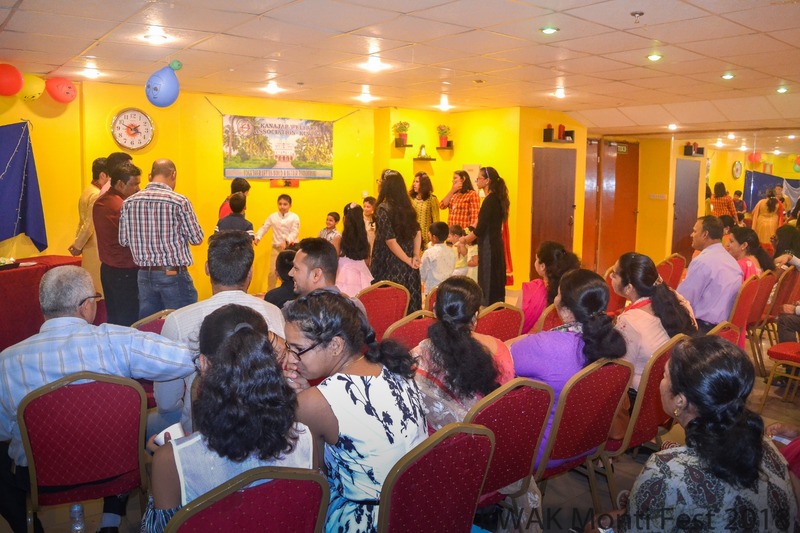 In gratitude for a bountiful yield, the new crop is blessed and prayed over. 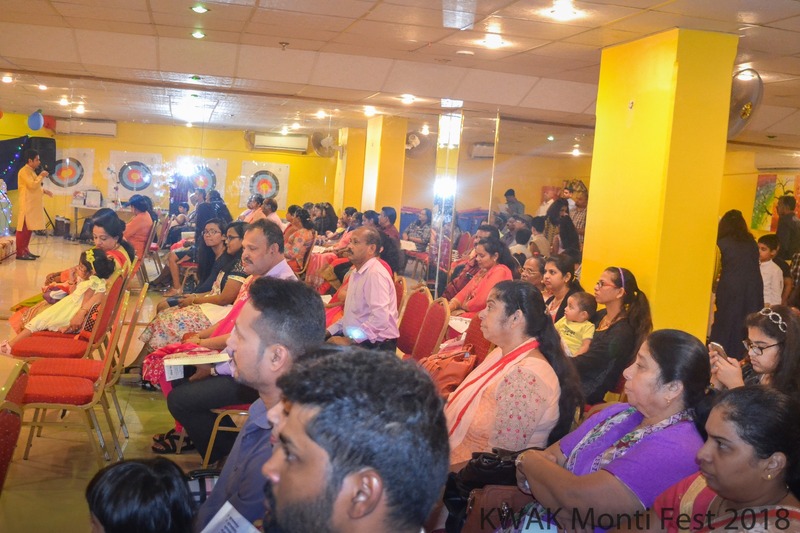 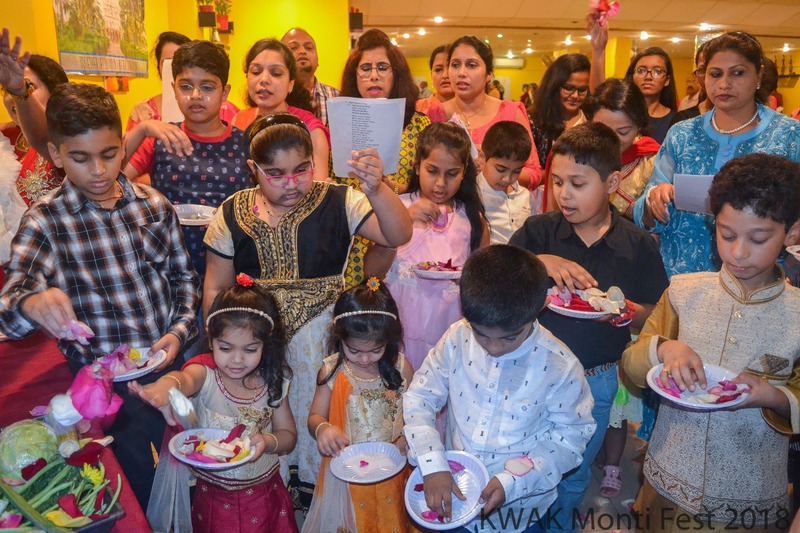 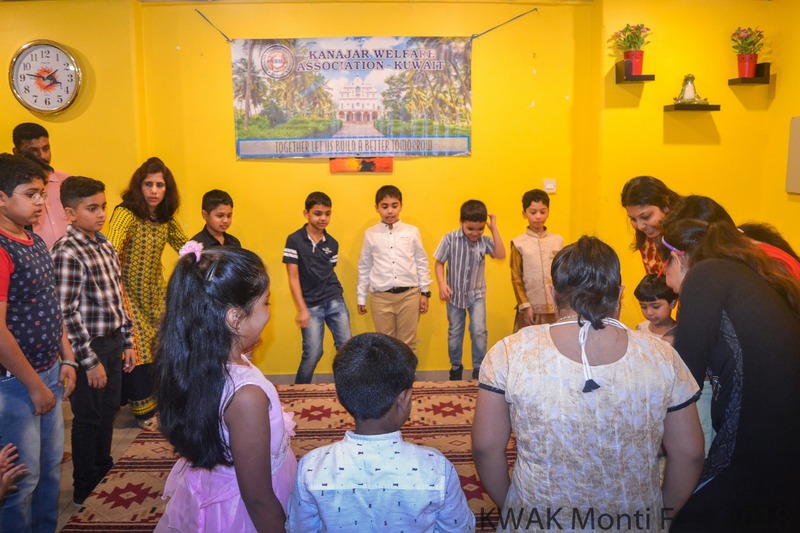 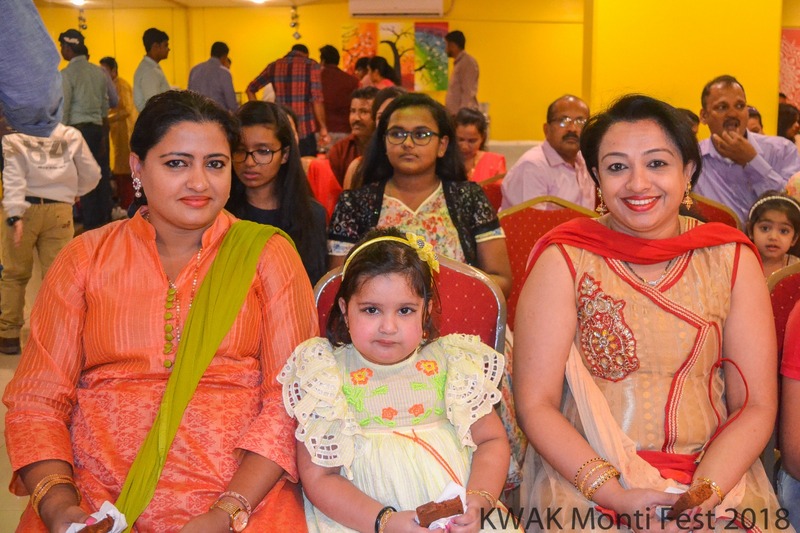 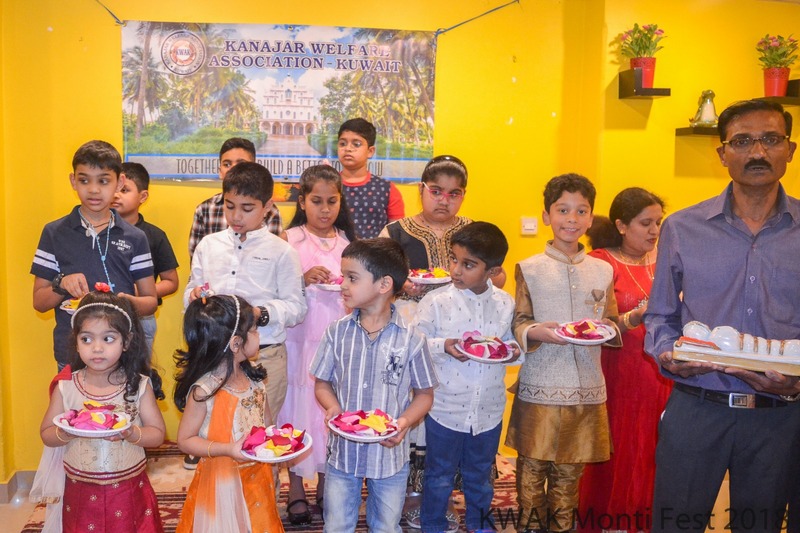 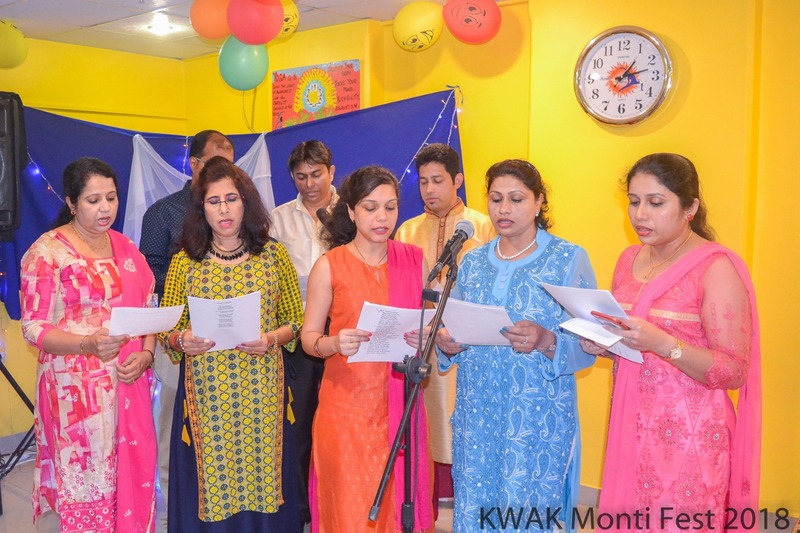 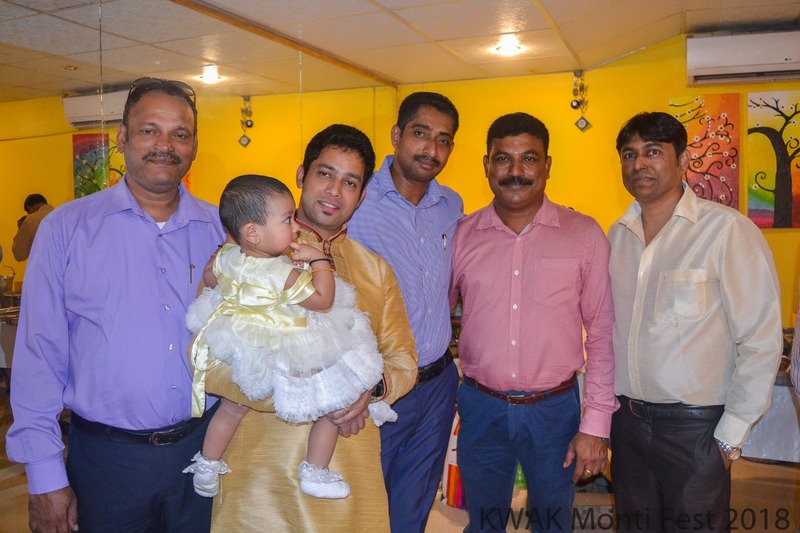 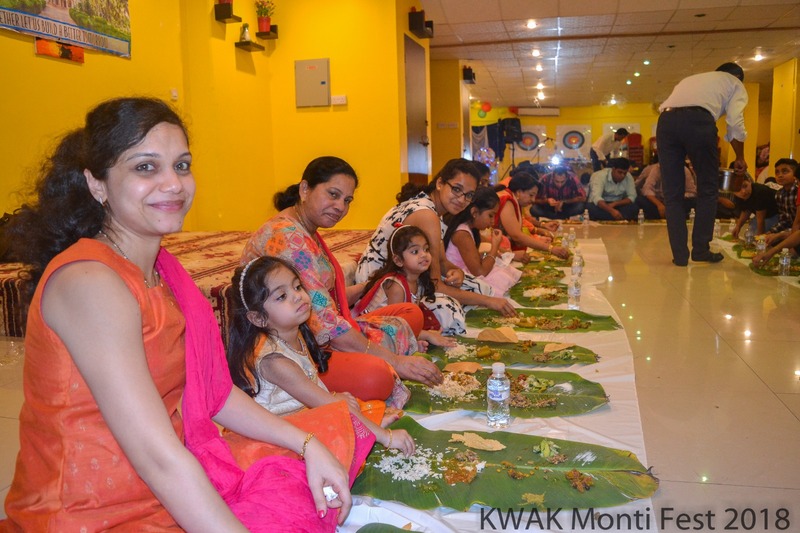 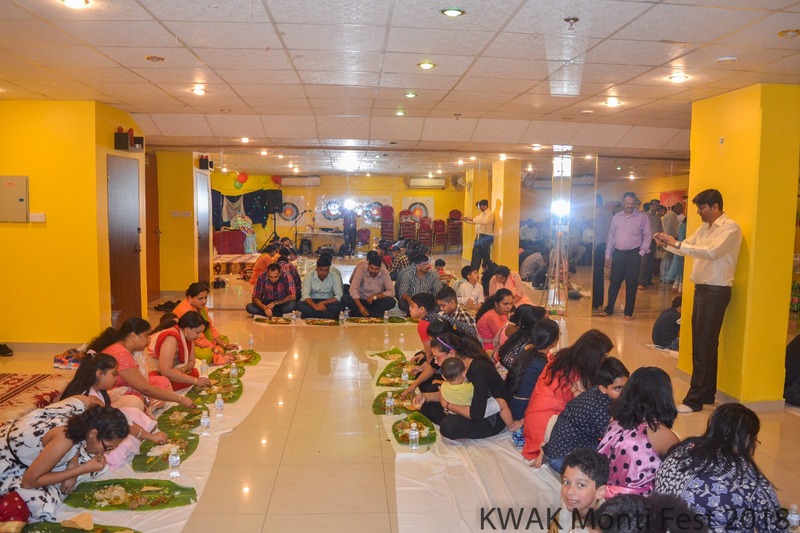 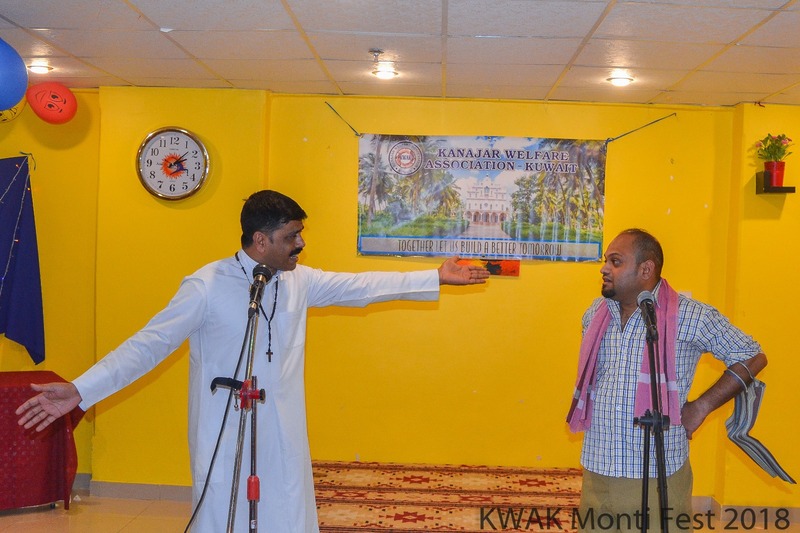 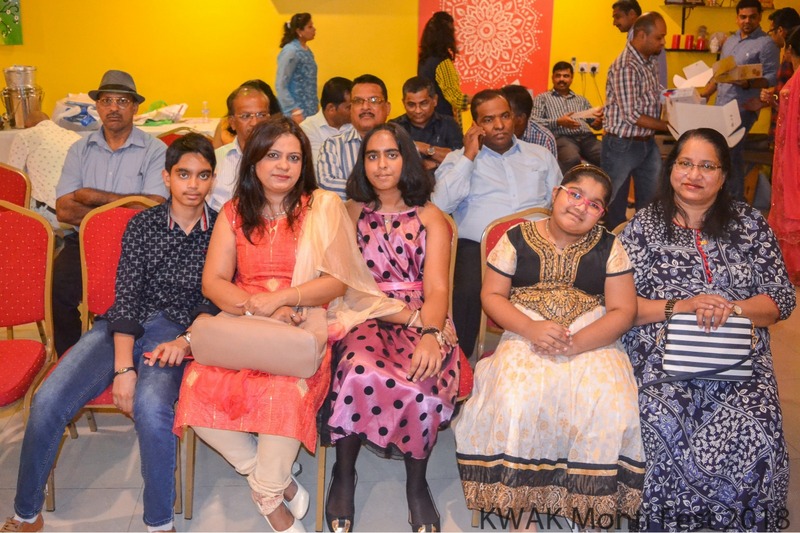 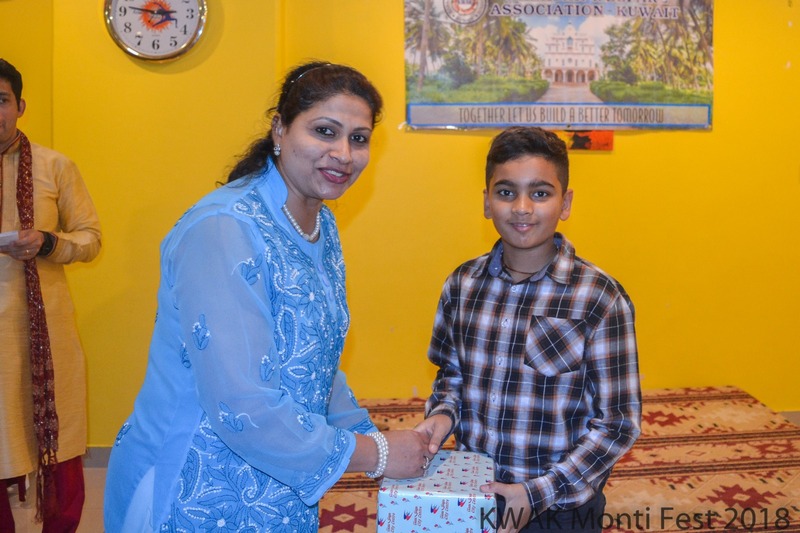 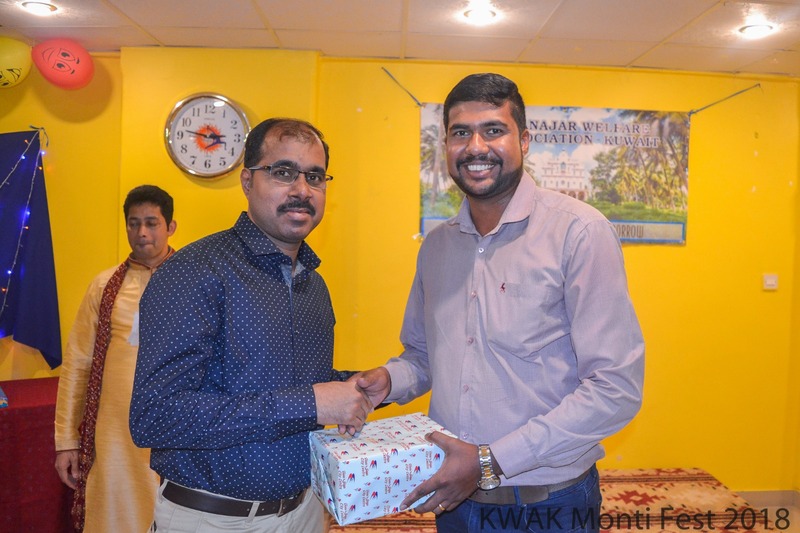 The members of Kanajar Welfare Association Kuwait (KWAK) along with the family members met at the premises of Badur travels basement hall, Salmiya, Kuwait on Friday 14th September at 12 pm, to celebrate Monthi Festh. 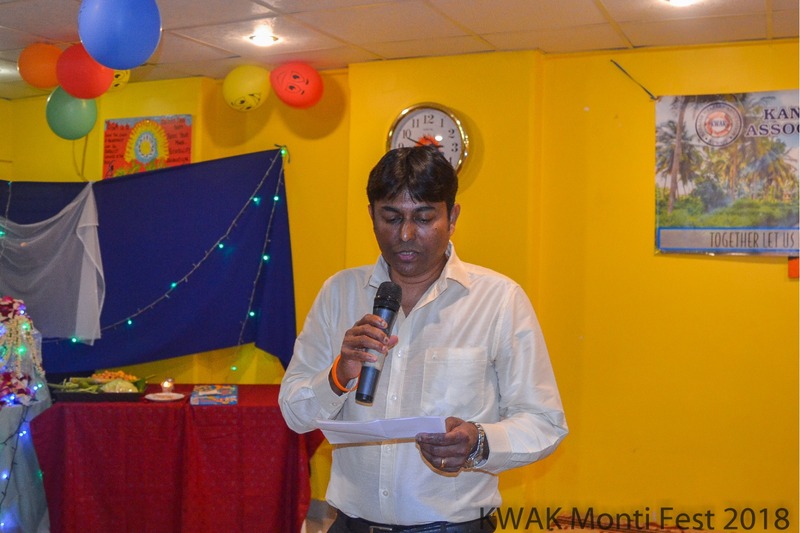 A beginning to the celebration was made by Melwin Mascarenhas with an introductory speech. 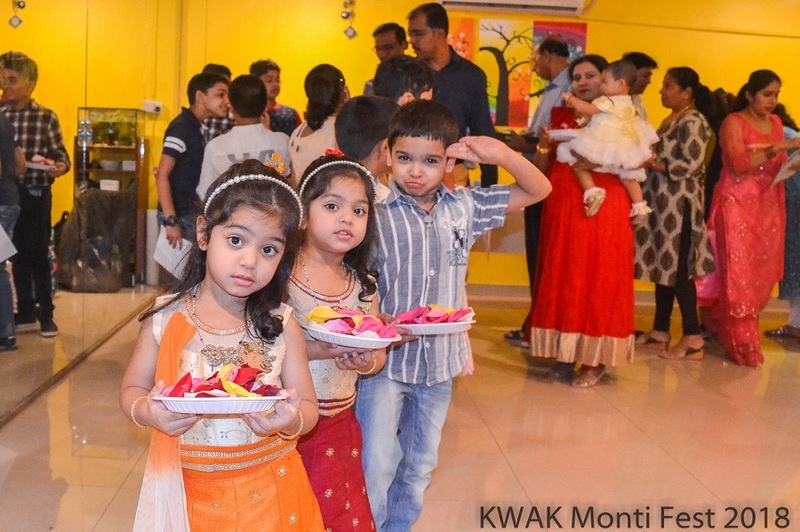 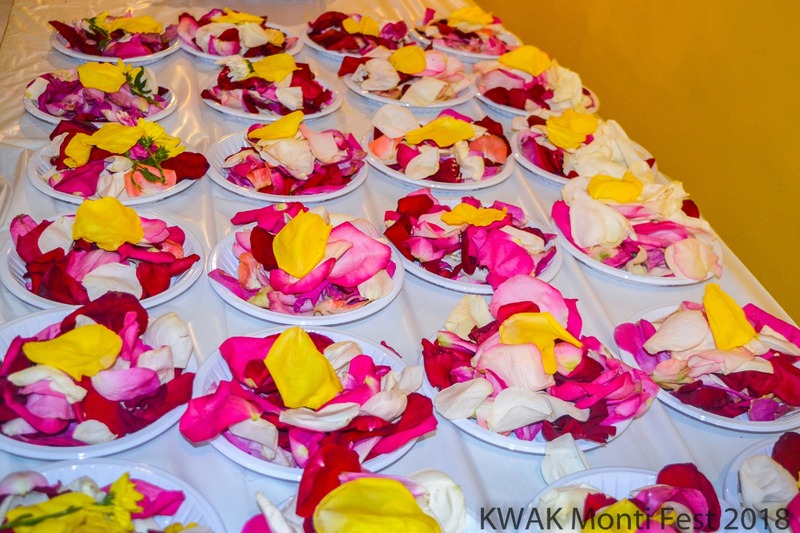 The celebration of the day continued with thanksgiving prayer by Lona Menezes, Novena led by KWAK General Secretary Renita Barboza by one and all and simultaneously floral offering was done by kids. 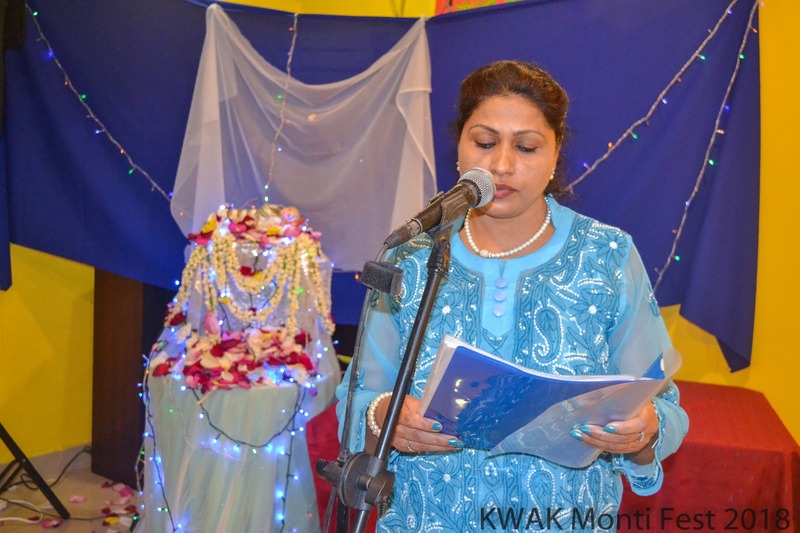 Vice President Charlotte Dsouza welcomed the guests. 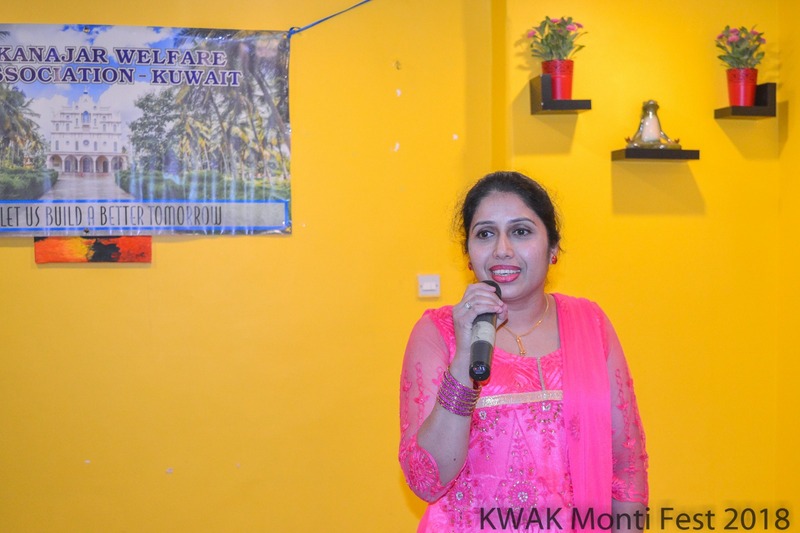 Renita Barboza presented the yearly KWAK report. 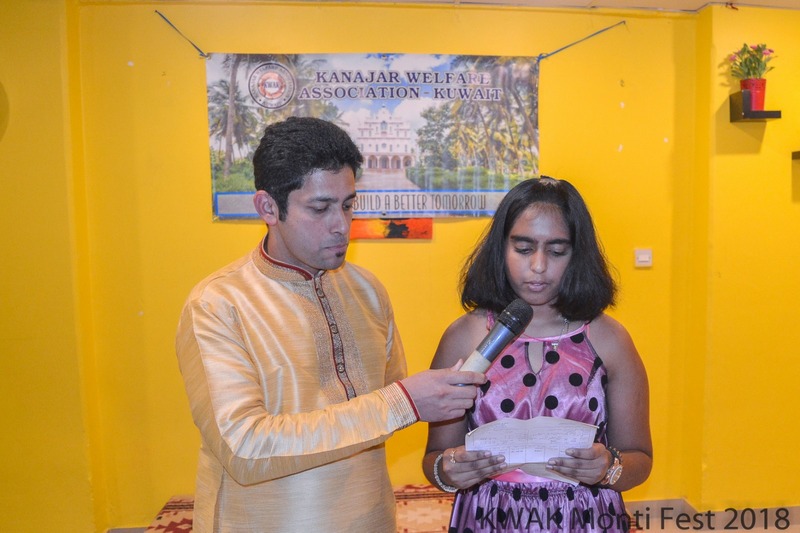 Mr. Edward Dsouza and Leena Fernandes conducted various games for children as well as Adults. 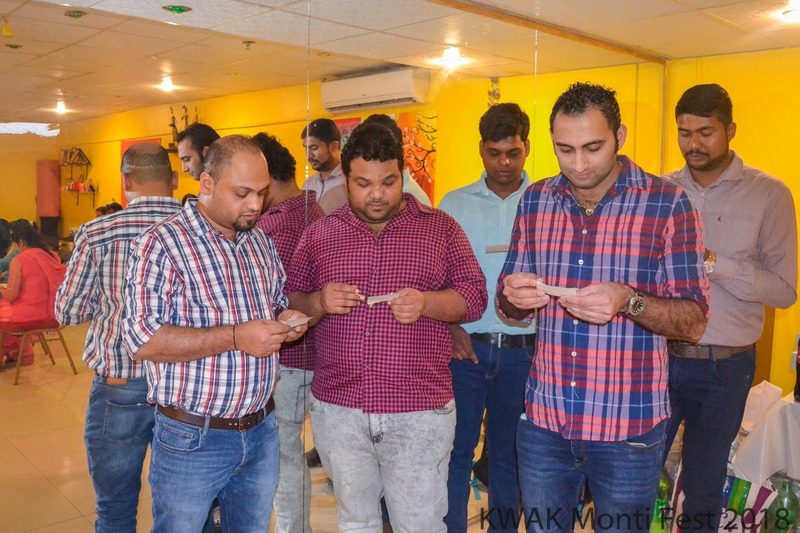 Housie game was conducted by Edward Dsouza to entertain the attendees. 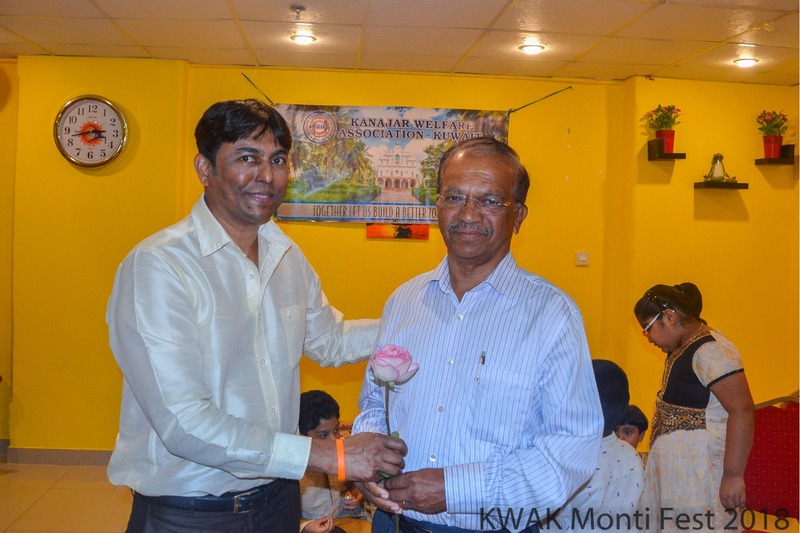 Prize distribution was done for the winners and sponsors were honored with token of love. 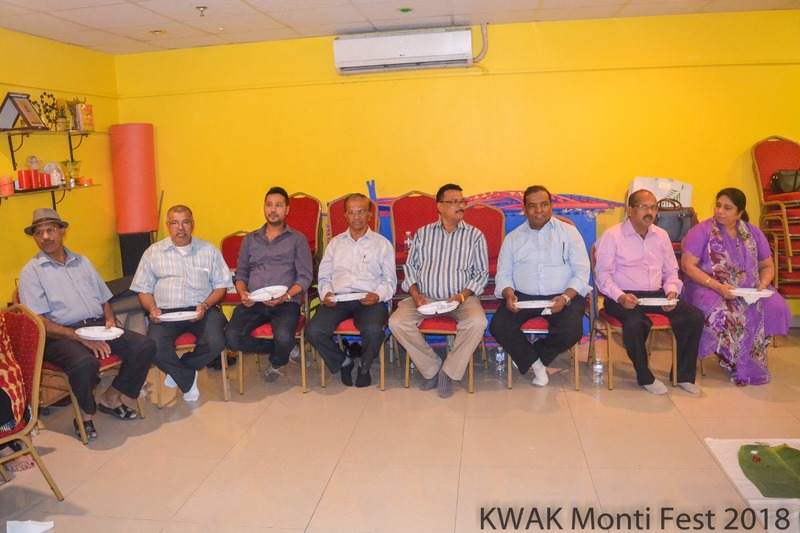 KWAK auditor Ivan Menezes proposed the vote of thanks and expressed his gratitude to the committee members. 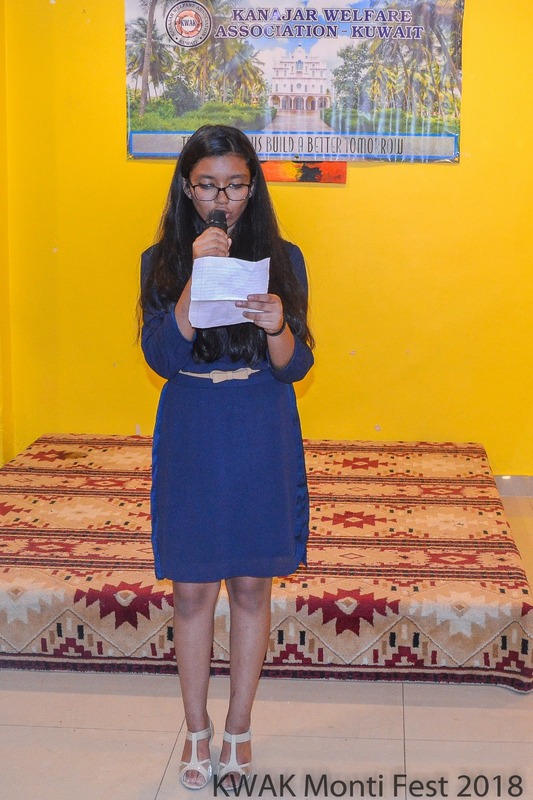 Grace before meal was recited by Pearl Dsouza. 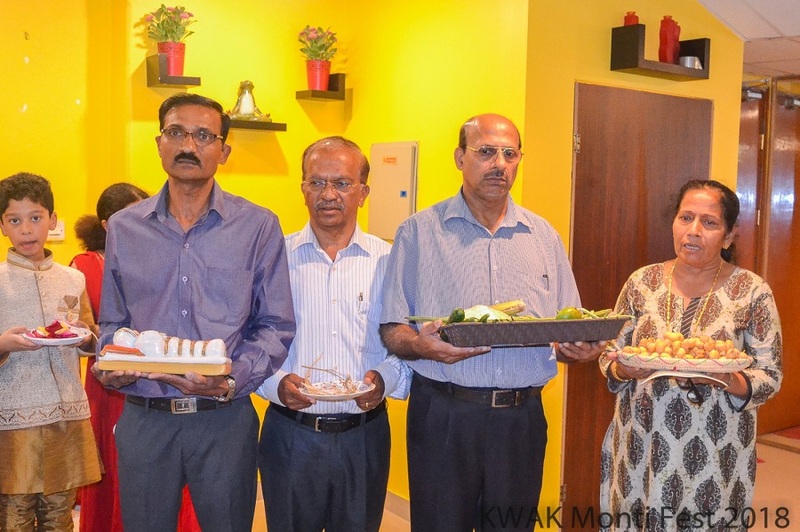 The Delicious tradition food was prepared by Mr. Ambrose, with a special vegetarian menu which is symbolic to the new harvest of coastal Karnataka. 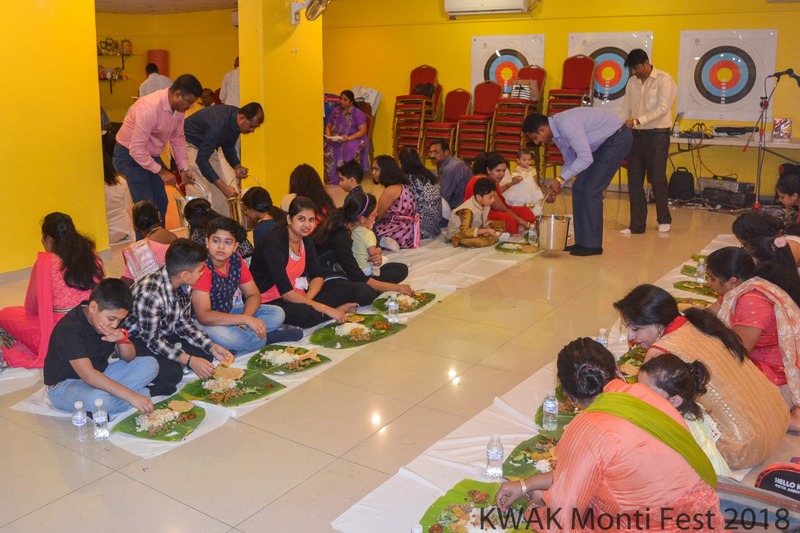 More than 80 Kanajareans, friends and relatives gathered for the feast. 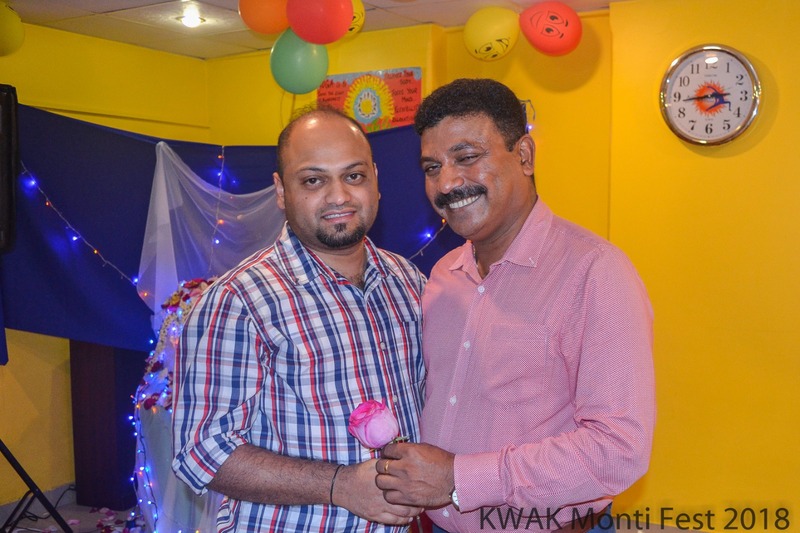 The entire proceeding of the feast day celebration was hosted by and Melwin Mascarenhas.